Start capturing failed payments today. Stripe billing history done right. “Thanks to AccountDock we're recovering over 70% of expired subscriptions." 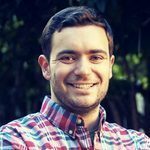 “Installing AccountDock took 30 seconds, made our billing completely transparent, and let us get back to building our actual product." 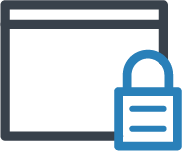 Instead, use our securely hosted invoice pages, delivered right on your user account page. 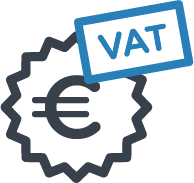 AccountDock allows your customer to directly add their VAT and other business identification to satisfy EU VAT recovery. Key Metrics, Performance Reports and Instant Performance Notifications directly to your Slack Channel.